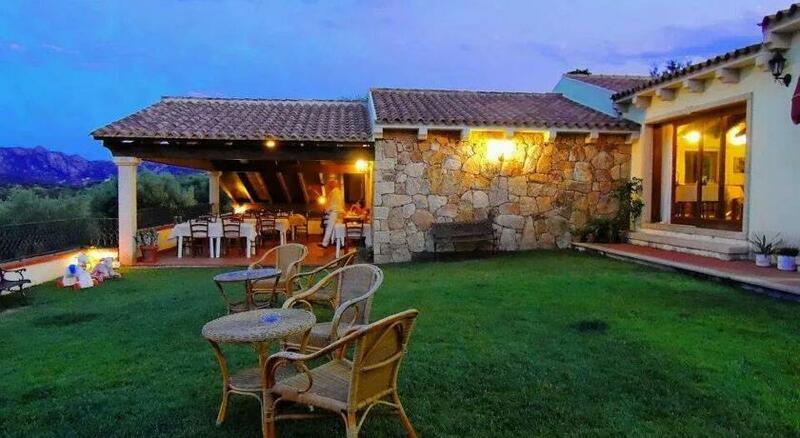 Just outside Olbia, northern Sardinia, Italy, this highly rated, very popular, agriturismo farm stay has comfortable self catering holiday cottages in a beautifully relaxed environment with horses, donkeys and goats. All of their cottages come with kitchenette, private bathroom, a lounge with TV, and WiFi throughout. There is a daily maid service too, plus laundry and ironing service. They have an on-site restaurant serving the finest of local food, to be eaten there or in the well kept gardens and terrace and there are barbecue facilities on the lawn plus a children’s playground.